FRIDAY, Jan. 11, 2019 -- Cigarette smoking is linked to a poor response to cisplatin-based neoadjuvant chemotherapy (NAC) among patients with muscle-invasive bladder cancer (MIBC) who undergo radical cystectomy (RC), according to a study published online Jan. 9 in BJU International. Luca Boeri, M.D., from the Mayo Clinic in Rochester, Minnesota, and colleagues evaluated the association between smoking status and pathological response to cisplatin-based NAC and survival outcomes in 201 patients with MIBC also treated with RC between 1999 and 2015. Of the patients in the study population, 28.9 percent were never smokers, 43.3 percent were former smokers, and 27.9 percent were current smokers. The researchers found that lack of response to NAC was more common among current smokers (73.2 percent). After adjusting for age, gender, Charlson Comorbidity Index, and clinical stage, former smoker (odds ratio, 2.28) and current smoker statuses (odds ratio, 4.52) were significantly associated with no response to NAC. 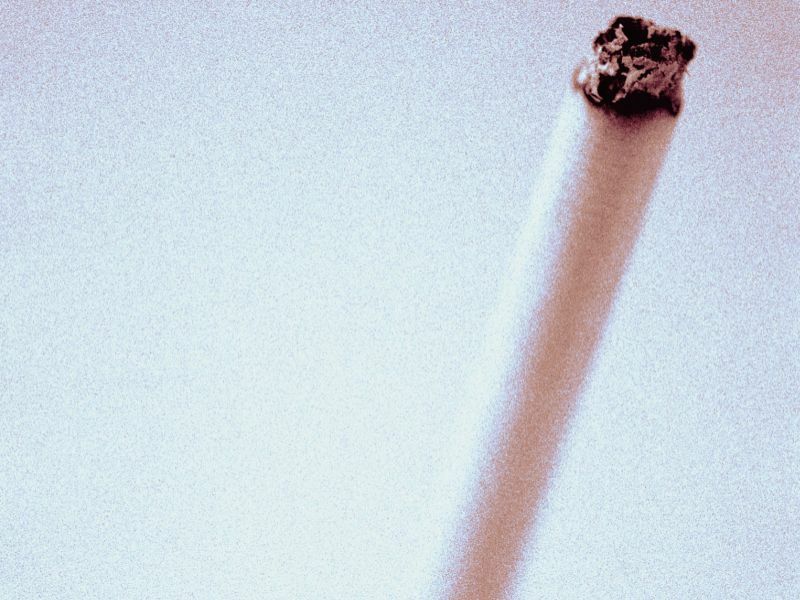 There was also an independent association between both current smoking status (hazard ratio, 2.14) and extravesical pathological tumor stage (hazard ratio, 3.31) and an increased risk for recurrence following RC. "As a whole, these results suggest that physicians should have a proactive role in educating patients regarding the detrimental effect of smoking on cancer-specific and overall health outcomes," the authors write.